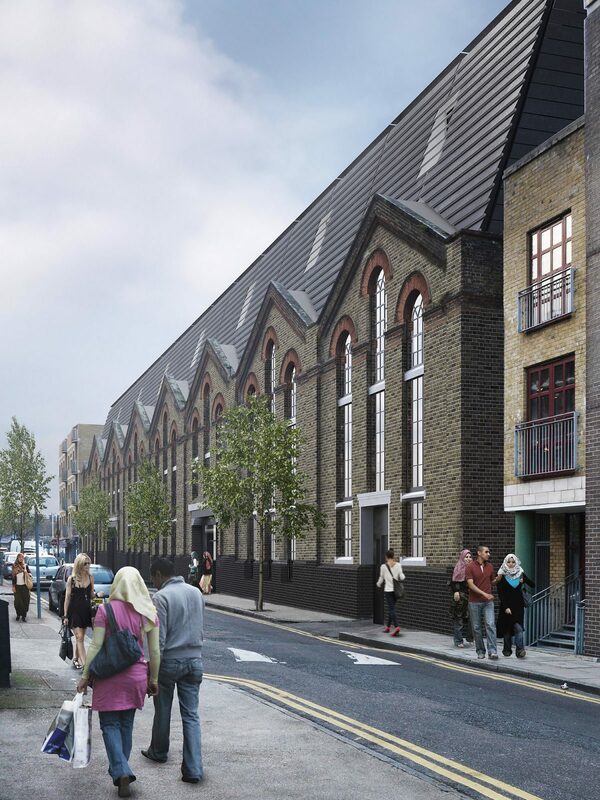 Endurance Land purchased Silwex House in Shoreditch with Whitbread. Endurance Land’s role in the project was that of Strategic Development Partner. The late Victorian warehouse, which historically formed part of the Truman Brewery, sits vacant and is significantly dilapidated. On purchase of the property, the building benefited from an existing planning consent for 105 apartments and commercial space. Endurance Land pin pointed the opportunity to further maximise the building’s potential, while retaining the existing façade. A team was assembled including Allies & Morrison architects to progress a new planning permission in line with our Partner’s intentions for use of the site – as a new Premier Inn ‘Hub’ hotel. Planning permission was successfully granted for a 260 bedroom hotel.